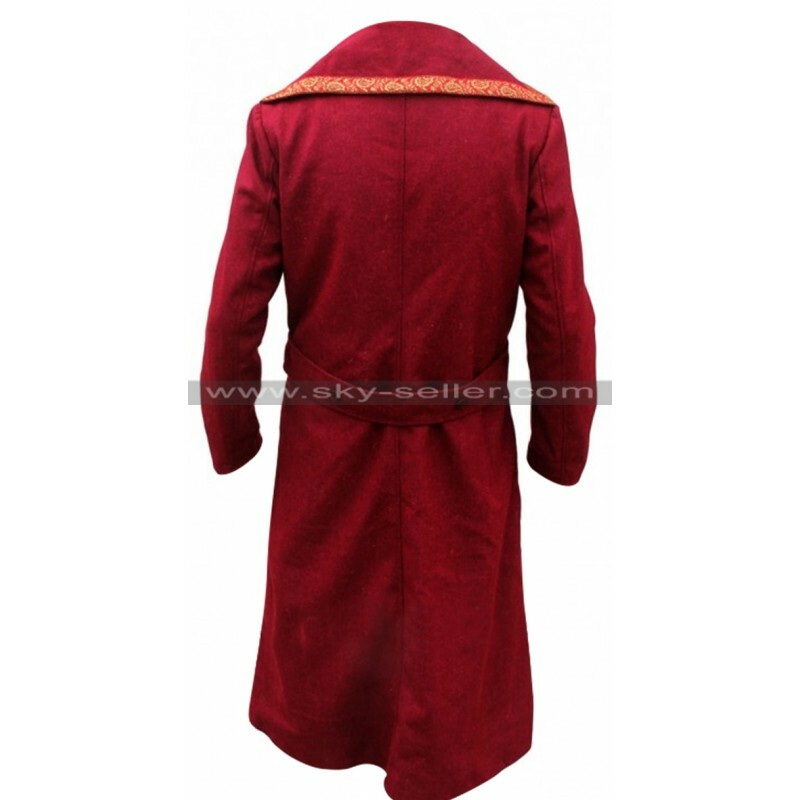 This red color coat is a very exciting choice to go for; it has been enhanced with a lot of attraction being simple at the same time. 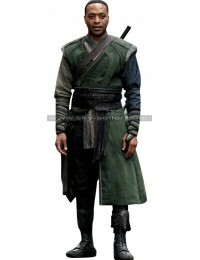 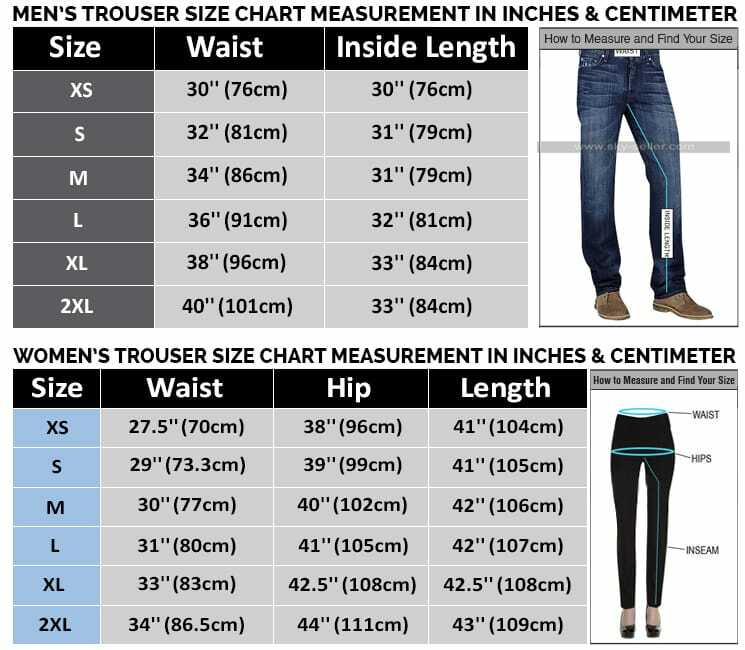 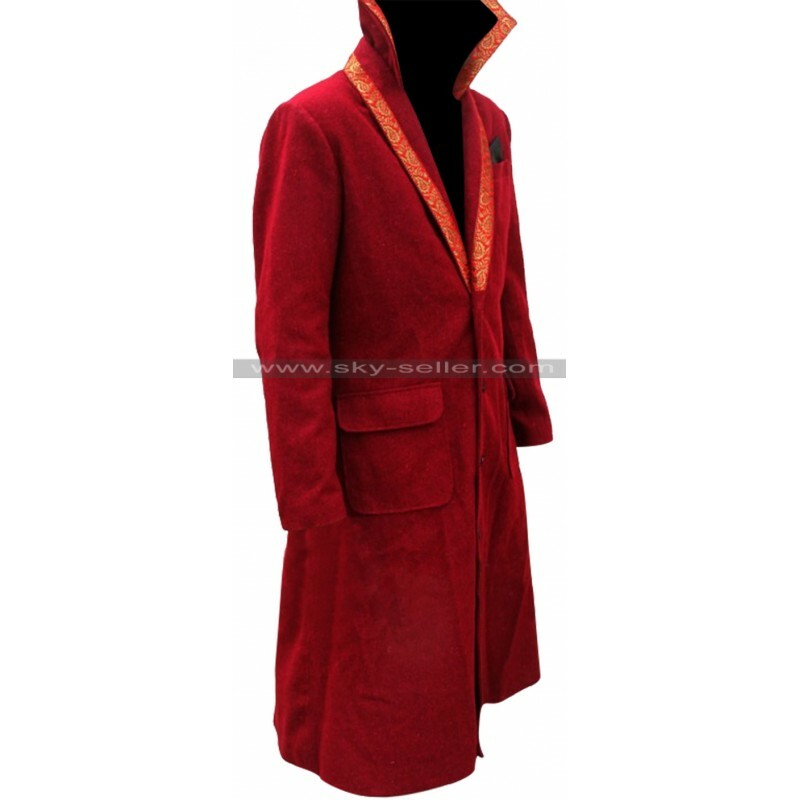 This coat is also provided with the making in any size and is open to customization in terms of the size. 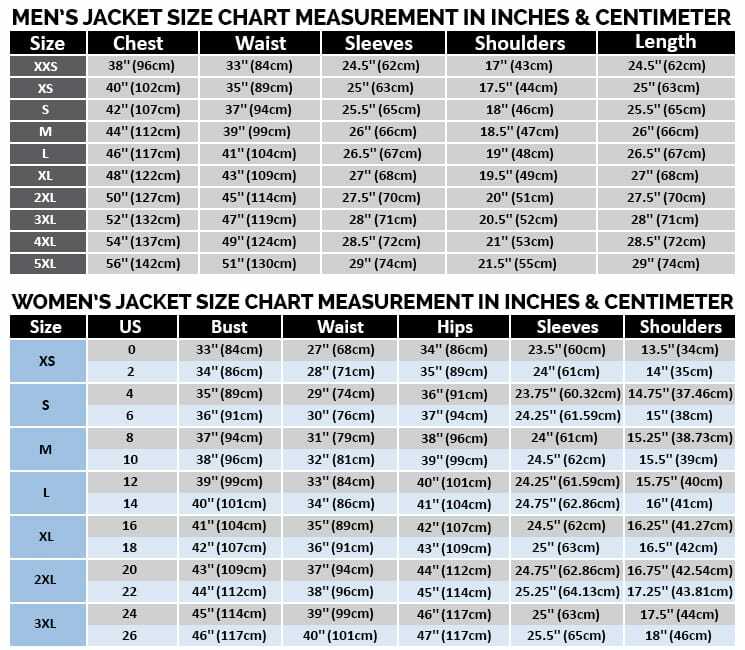 However, on the other hand this coat also gives you a choice of two distinct materials to be selected from, you may either go for a woolen finished material or you may go for the cotton finish. 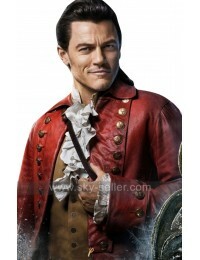 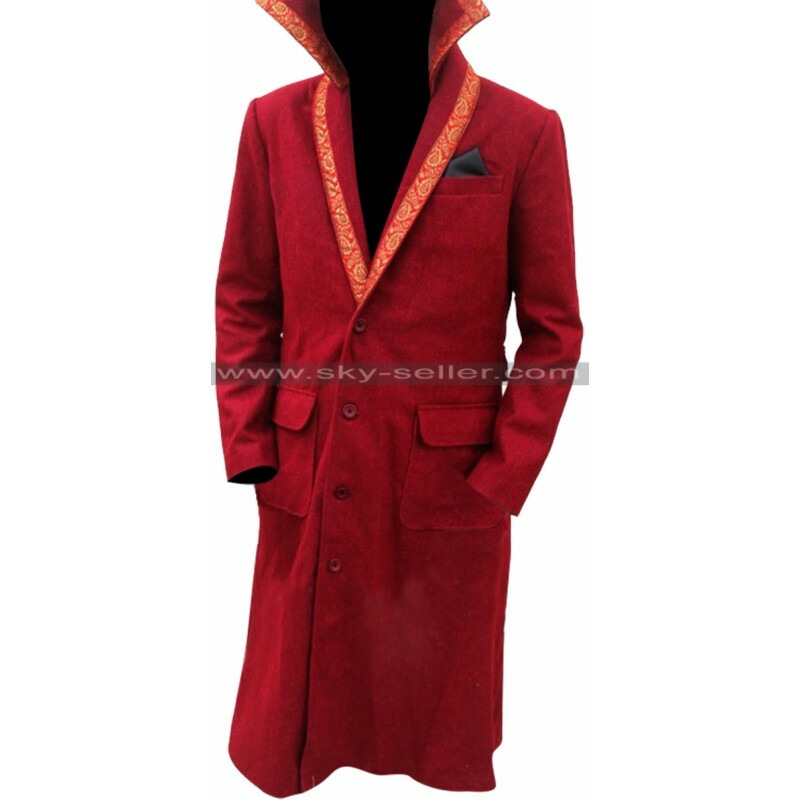 There is one single color available in it being dark red and on the other hand the sleeves are full in length and the coat is over all lose in fitting. 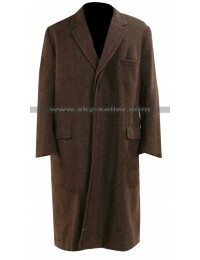 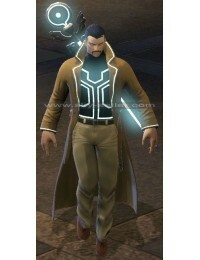 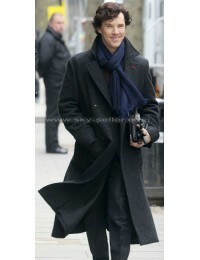 The coat has a front buttoned closure and has a very high standing collar. 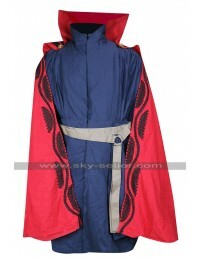 The edges of the coat on the area of the collar are being enhanced with a border and there are three pockets as well. 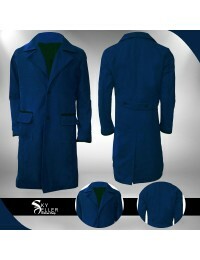 This coat is overall very comfortable and durable option to go for and may enhance your look at any place you carry it.